The national capital's Indira Gandhi International Airport (IGIA) has now become the world's 12th busiest airport, moving up four places from the 16th spot in 2017, according to Airports Council International (ACI). The ACI has released its preliminary world airport traffic rankings for 2018. As per ACI, passenger traffic is estimated to have reached 8.8 billion. Here are the world's busiest airports. 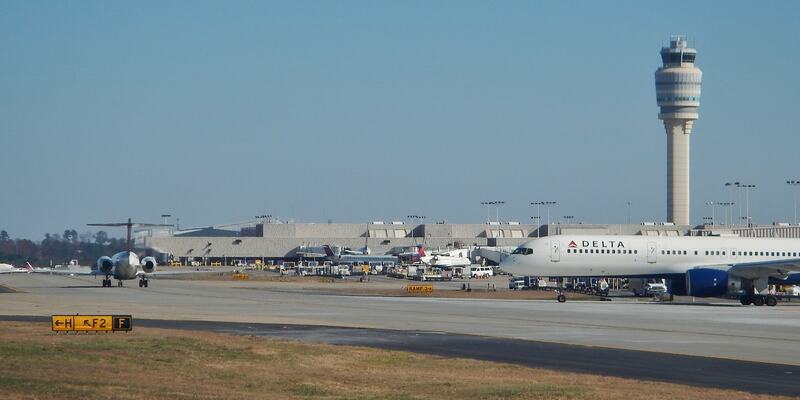 Atlanta-Hartsfield-Jackson Airport has topped the list of busiest airports in the world. It over 107 million passengers in 2018. 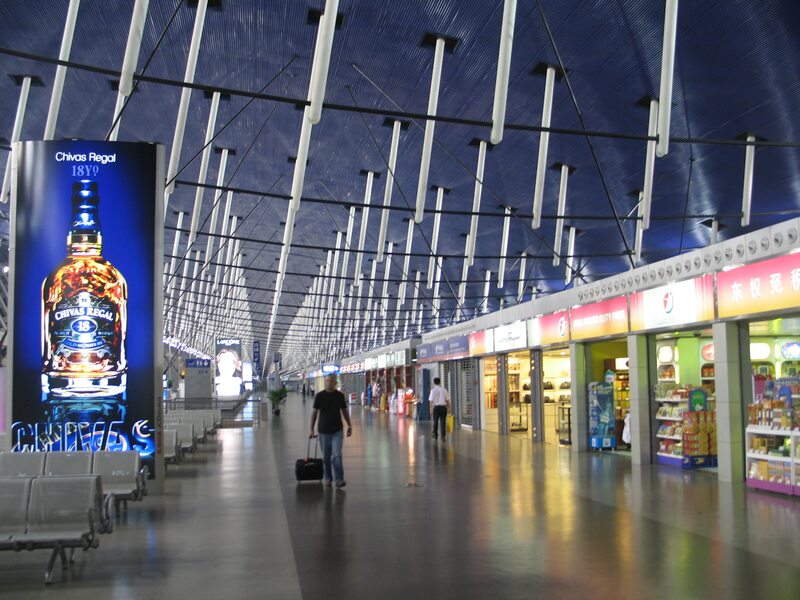 Beijing Capital International Airport surpassed the 100 million passengers mark in 2018, growing by 5.4 percent and became the second busiest airport. 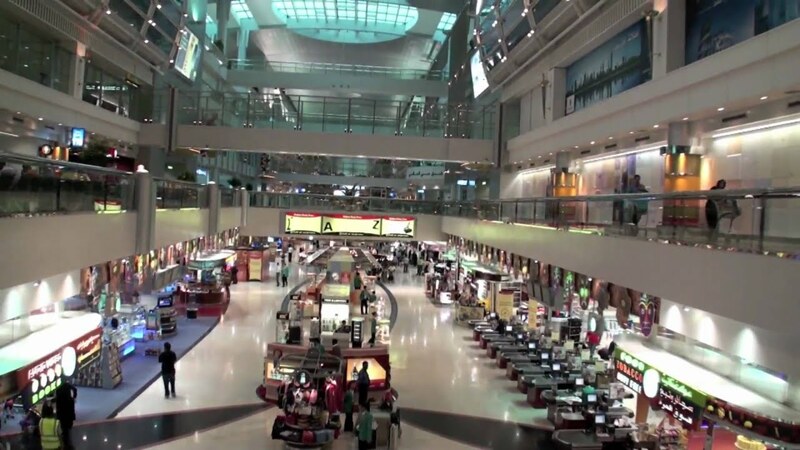 Dubai International Airport, UAE, remained in the third position. After years of double-digit percentage traffic growth, it grew by 1 percent in 2018. 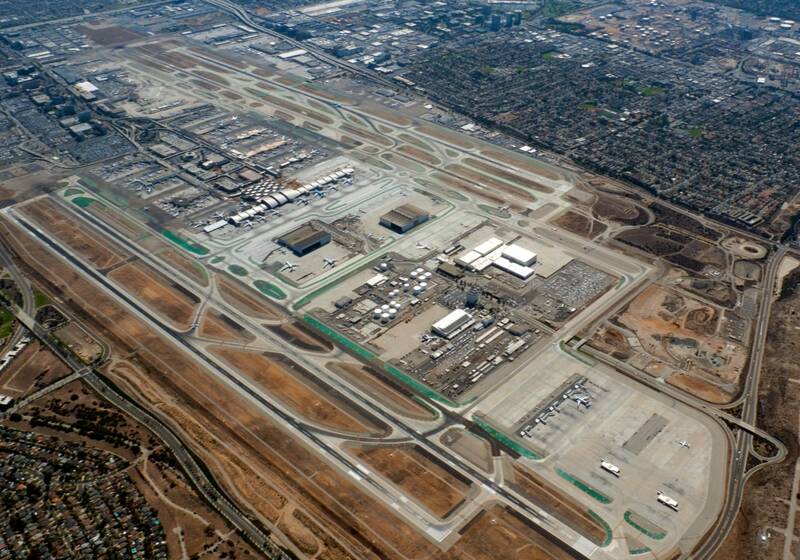 Los Angeles International Airport is ranked fourth by the Airports Council International (ACI) World. 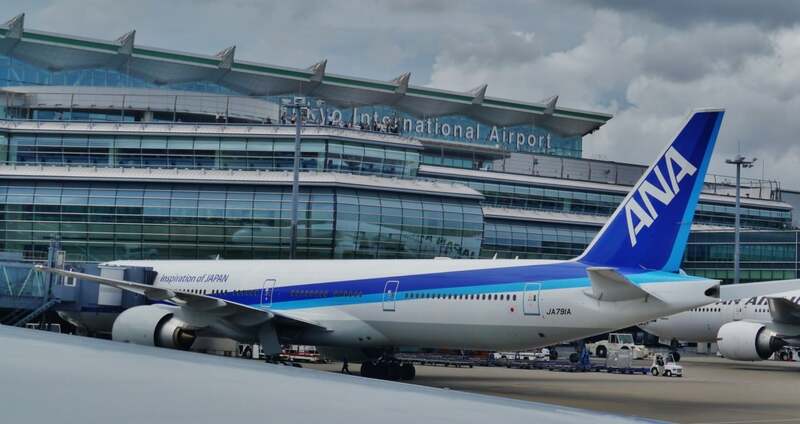 Airports Council International (ACI) has ranked as Tokyo International Airport, Japan, the fifth busiest in the world. 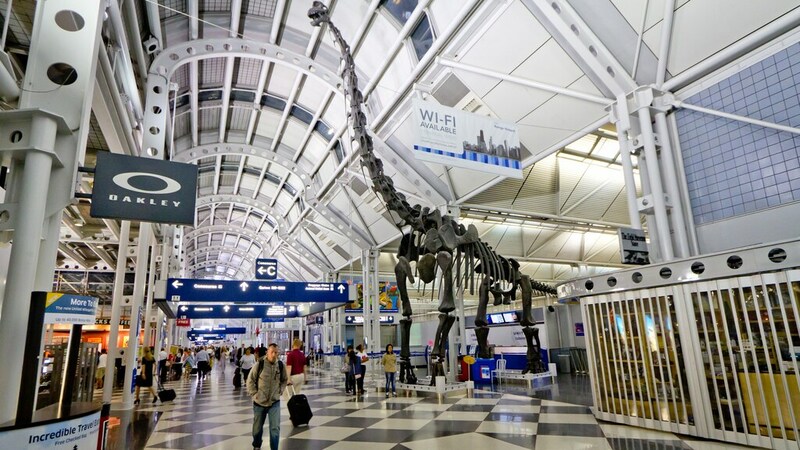 O'Hare International Airport, US, is the sixth busiest airport in the world, according to ACI. 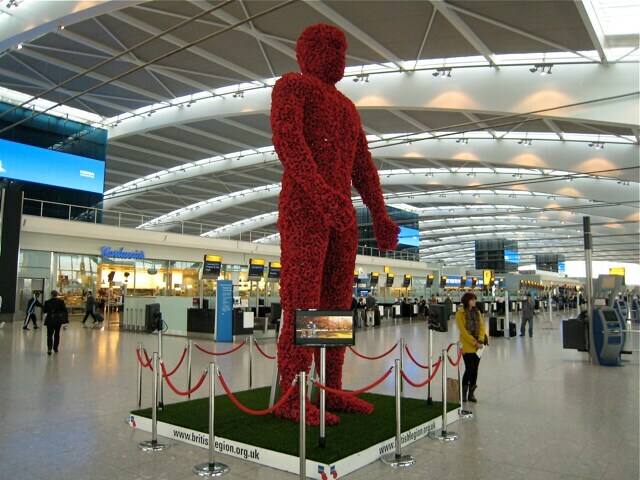 Heathrow Airport, UK, is ranked seventh by ACI. 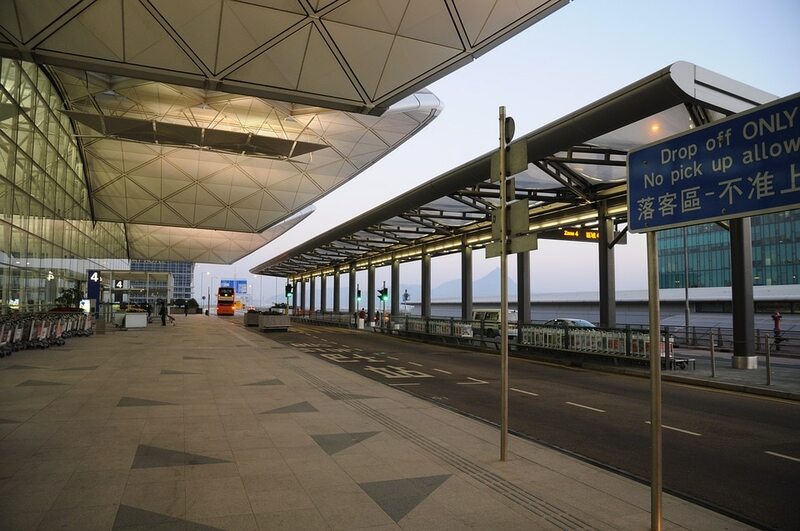 Hong Kong International Airport is ranked eighth by ACI. 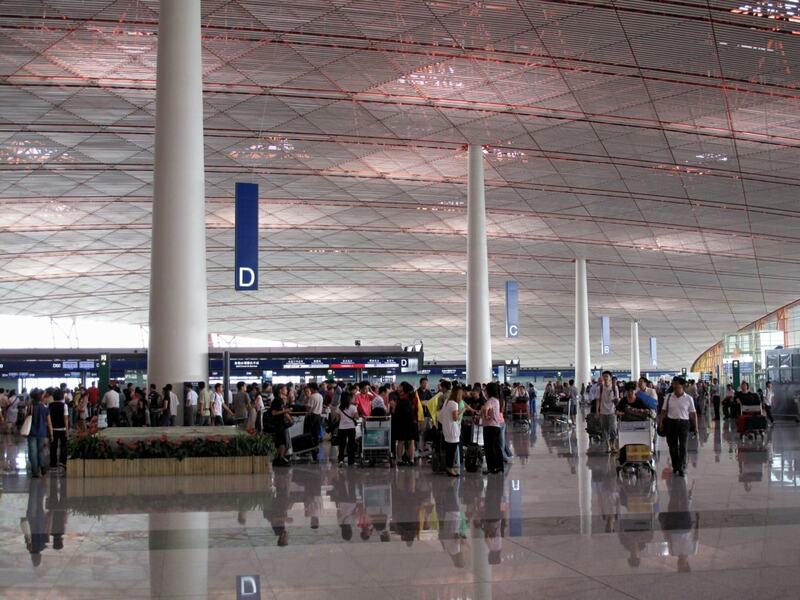 Pudong International Airport, China, is the ninth busiest airport in the world. 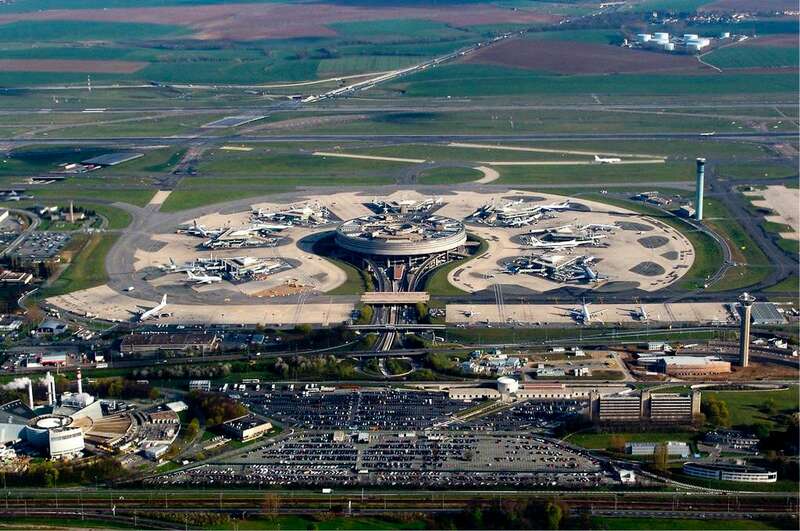 Charles De Gaulle Airport, France, is the tenth busiest airport, according to ACI. 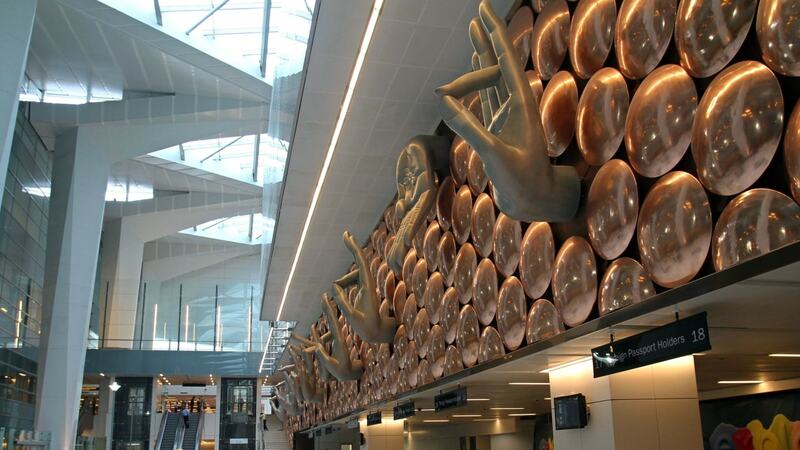 Indira Gandhi International Airport, New Delhi, is the twelfth busiest passenger airport in the world.